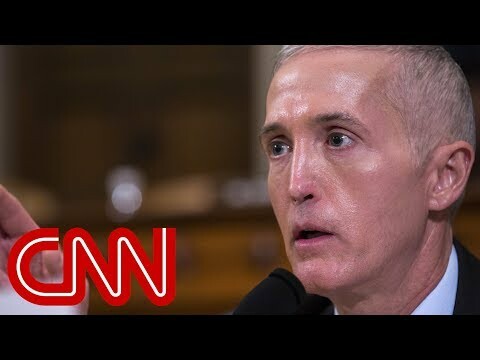 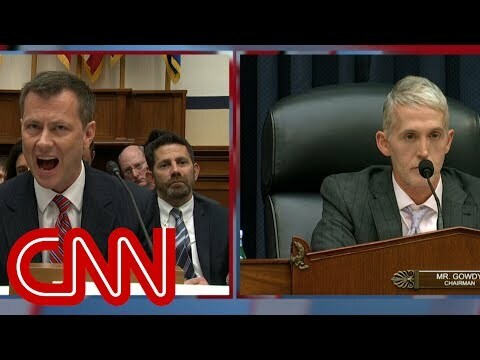 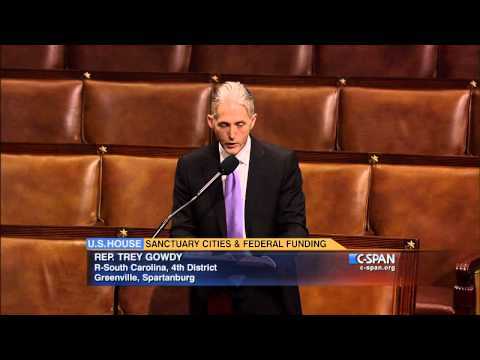 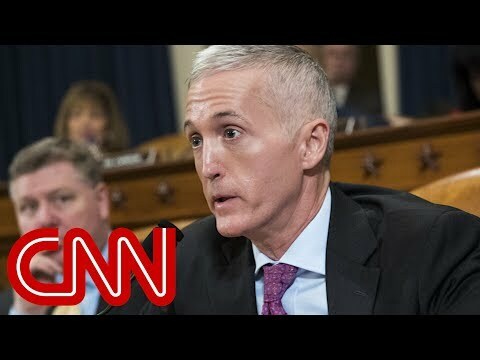 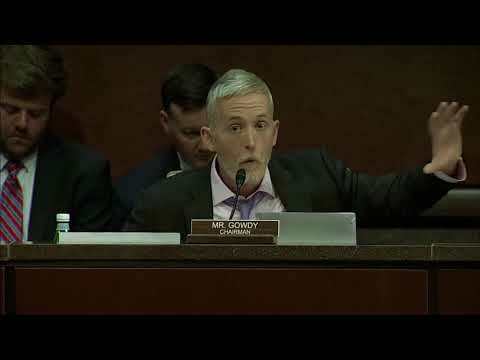 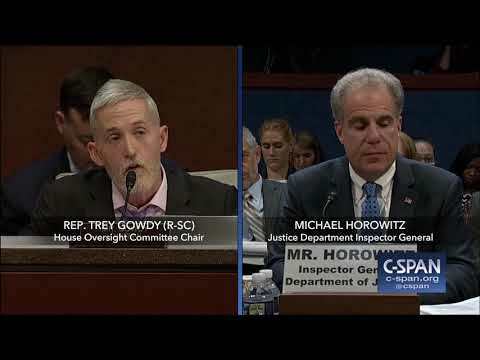 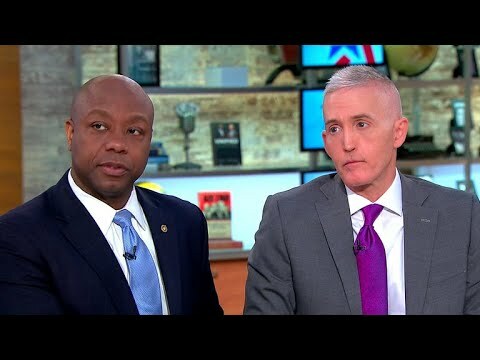 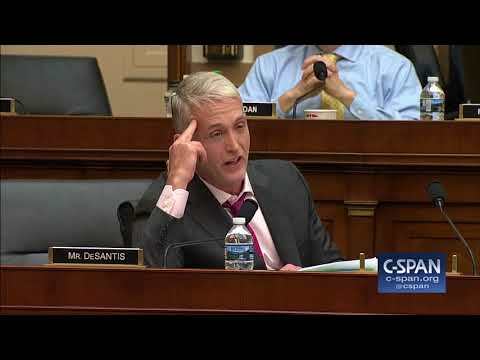 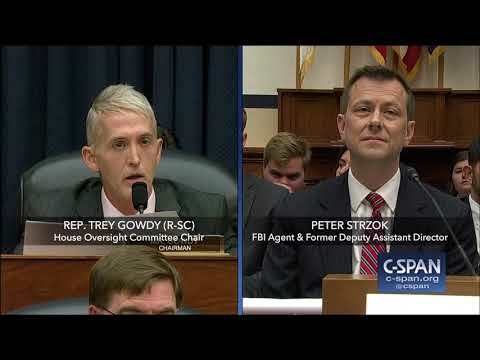 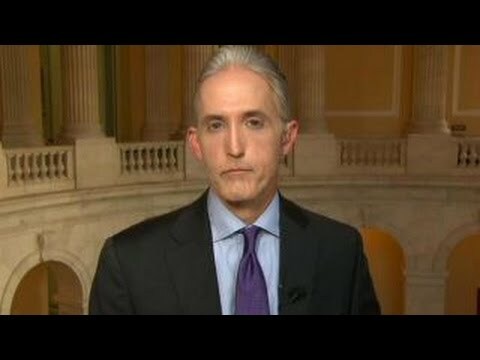 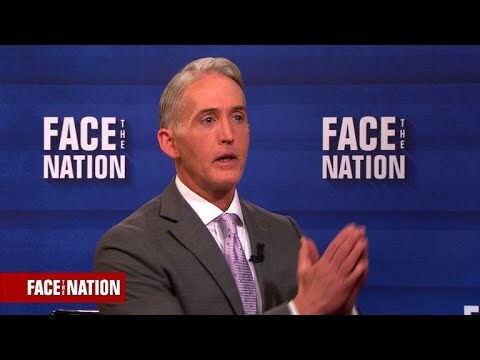 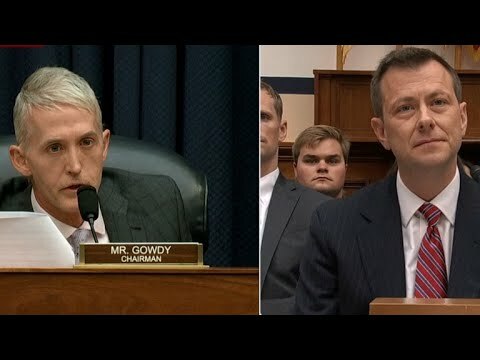 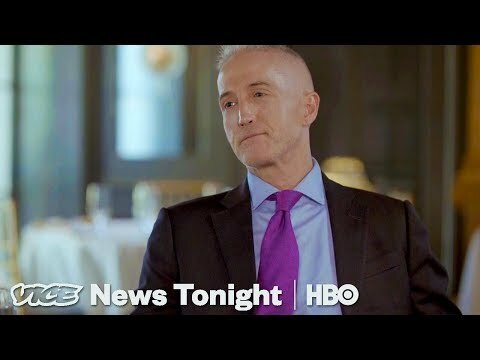 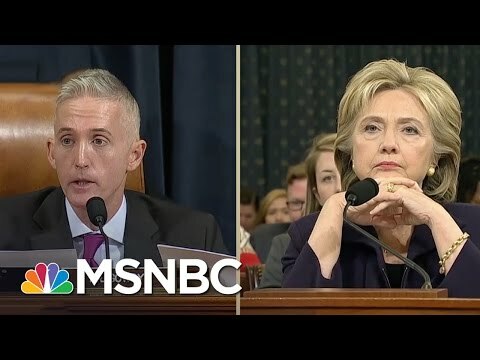 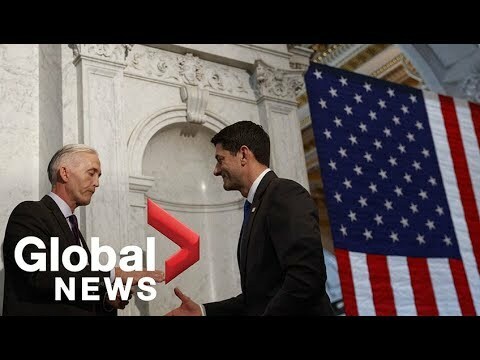 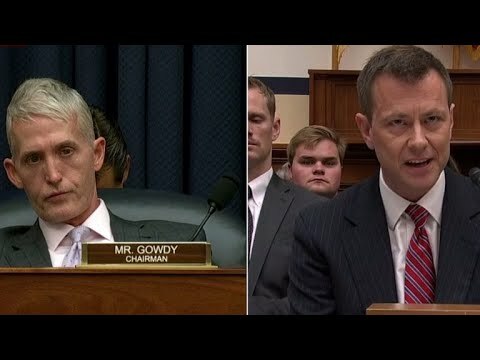 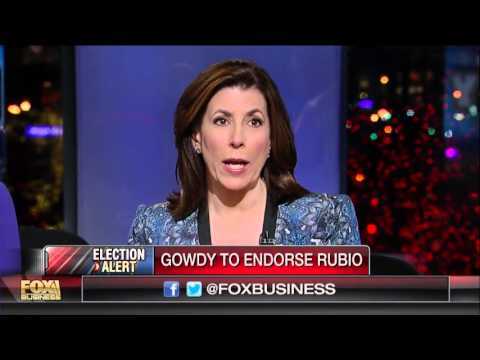 Rep. Trey Gowdy (R-SC) remarks on Sanctuary Cities during House debate. 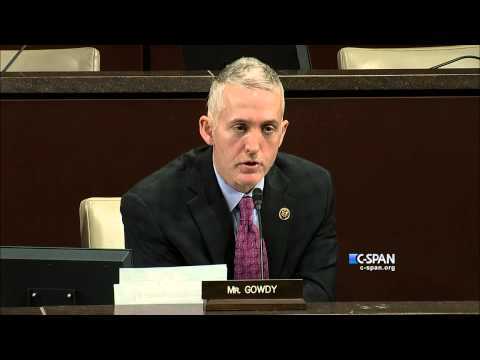 Watch complete House debate here: http://cs.pn/1HVy57J. 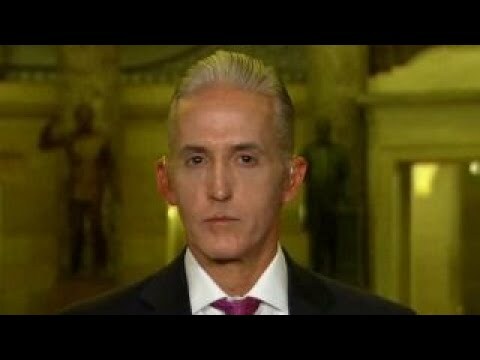 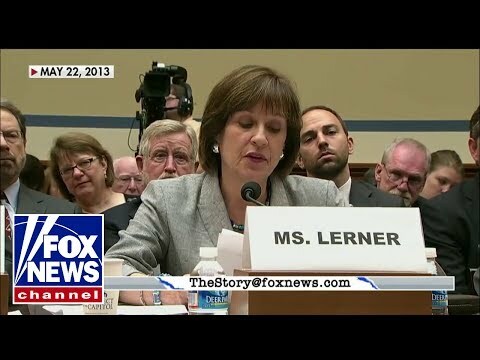 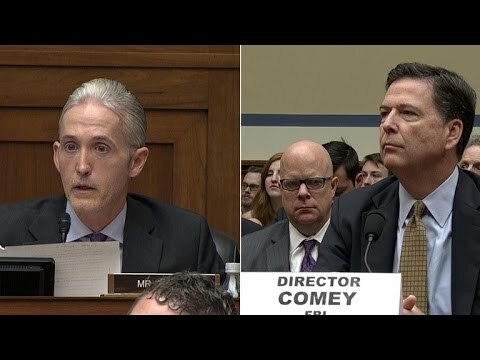 House Oversight Committee member goes on 'The Kelly File' to discuss his confrontation with FBI Director James Comey.